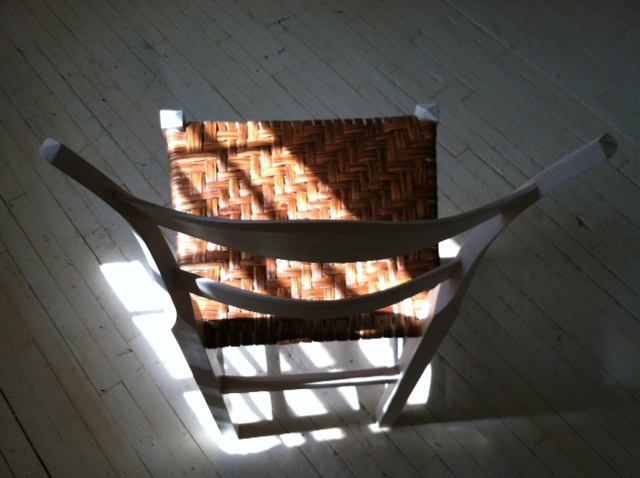 New England Modern's Harmon chairs are set apart by their angular posts and neatly sliced rungs. Hickory bark makes the perfect seat. 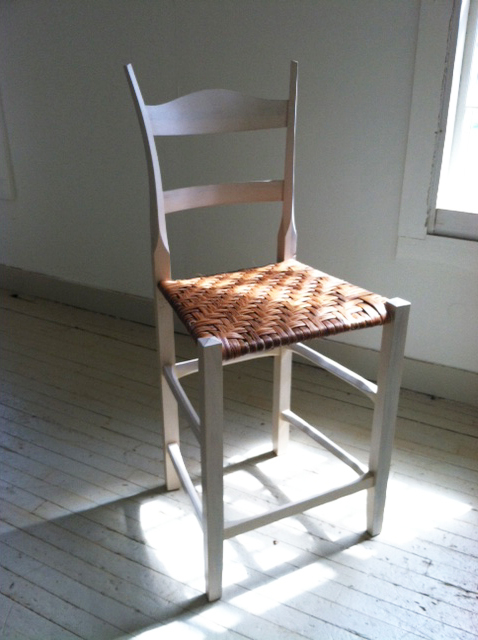 Our Harmon chairs are set apart by their angular posts and neatly sliced rungs. Hickory bark makes the perfect seat.